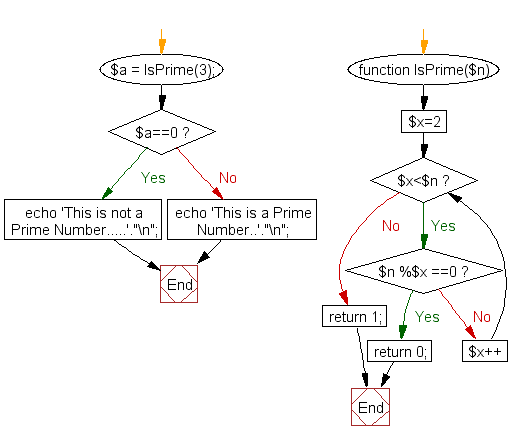 Write a function to check a number is prime or not. 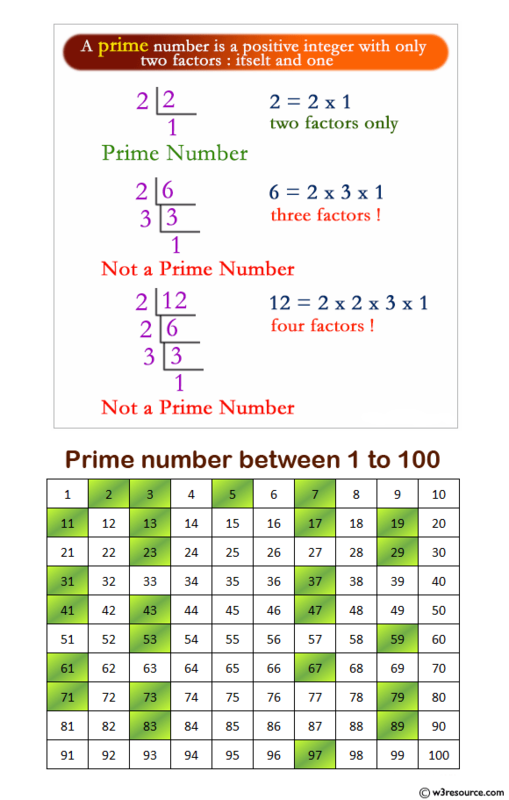 Note: A prime number (or a prime) is a natural number greater than 1 that has no positive divisors other than 1 and itself. This is a Prime Number.. Previous: Write a function to calculate the factorial of a number (a non-negative integer). The function accepts the number as an argument. Next: Write a function to reverse a string.